Oral disease is the most common health problem diagnosed in dogs. By three years of age, most dogs and cats have some evidence of periodontal disease (AVDC). In humans, periodontal disease has been linked to several health problems such as diabetes mellitus and increased severity of diabetic complications. Oral disease is also related to renal, hepatic and cardiac disease. The American Veterinary Dental College defines periodontal disease (gum disease) as the development of plaque from the accumulation of bacteria in the mouth. Plaque sticks to the surface of teeth and then minerals in the saliva harden it into dental calculus (tartar), which is firmly attached to the teeth. When there is a substantial accumulation of plaque and calculus under the gum line, the tissues that support teeth are damaged and this can lead to tooth loss. 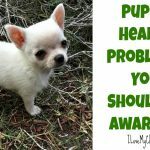 Why Chihuahuas tend to be prone to dental problems? 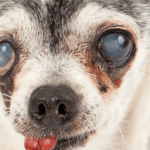 Chihuahuas and other small breeds are more susceptible to the development of oral disease. 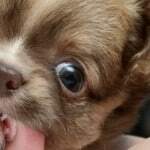 Small breeds such as Chihuahuas have a much higher ratio of tooth to jaw, which leads to the overcrowding of teeth and makes the natural teeth cleaning process through chewing more difficult. Since there is less space between teeth, plaque containing bacteria accumulates in inaccessible areas and it can result in gum disease and tooth loss. Diet plays an important role in the development of oral disease. 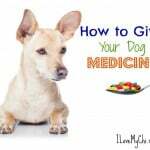 Dry dog food is abrasive to the teeth and this is needed to loosen plaque from the teeth. 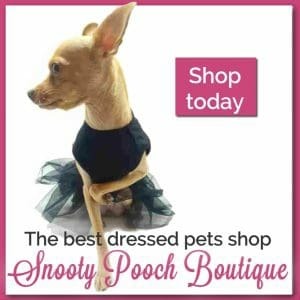 Unfortunately, small dogs are often fed with soft diets that do not have this abrasive action. Unfortunately, there are some cases when the only evident clinical sign of oral disease is bad breath, therefore, pet parents are sometimes unable to detect the disease and provide the appropriate care for their pets. For this reason, periodontal disease is usually under-treated, and may cause multiple problems in the oral cavity as well as in other organs. 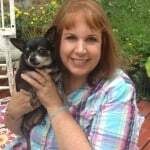 If you detect any sign of oral disease you should take your Chihuahua to the veterinarian as soon as possible. Treatment of oral disease begins with a through oral examination followed by a professional dental cleaning, which includes scaling and polishing. In some cases the veterinarian will need to take Xrays to assess the current teeth and gums damage. 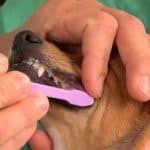 Severely damaged teeth may need to be removed, however, there are several options that can be employed to save your dog’s teeth. 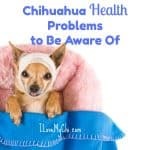 Home oral hygiene is essential to prevent oral disease and to improve the health of Chihuahuas that already have some degree of periodontal damage. Appropriate home oral care may decrease the frequency of or eliminate the need for professional dental cleaning. It is important to implement an oral hygiene routine early in the life of your dog so that he/she allows oral manipulation during his/her adult life. • Use a small toothbrush (for humans or dogs) or a piece of gauze and pet toothpaste. • Brush with an oval motion making sure that the toothpaste is well distributed through all the teeth. • Brush all sections of the mouth, including upper and lower teeth. • Examine your dog’s mouth for any abnormality. 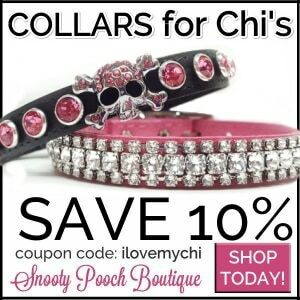 *Buy your dog some dental chews and chew toys. We like these Chewable Brushless Toothpaste. 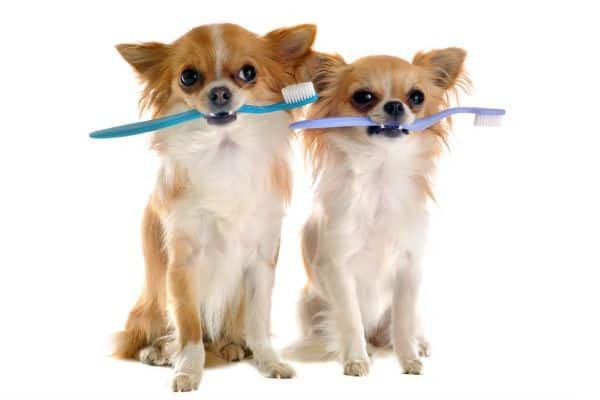 *Be consistent about brushing your dog’s teeth. Daily is best, but often hard to do. Try for at least a few times a week. *Feed your Chi mostly dry kibble. So how is your dog’s teeth? 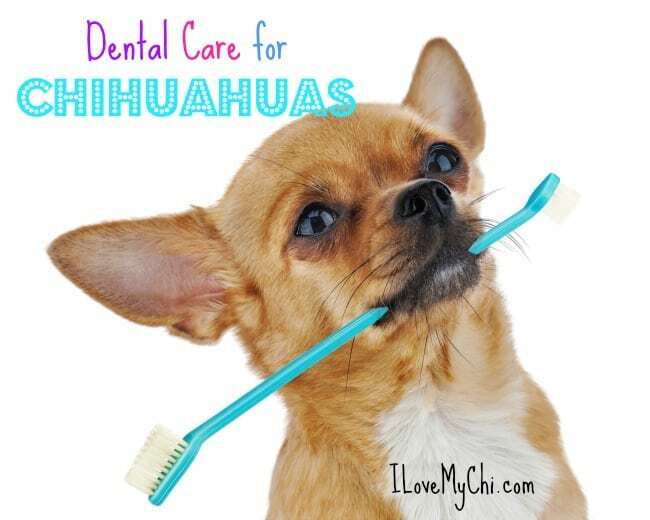 Do you currently have any dental practices you use with your Chihuahua? If so, what do you do? Share with us in the comments. The American Veterinary Dental College (AVDC). Retrieved from: http://www.avdc.org/periodontaldisease.html on August 12, 2015. Our Sadie is the most loving little girl. She doesn’t like strangers but once she gets to know you she won’t leave you alone, wants to be with someone every minute. I can’t imagine life without her! My Lucas is the same way. He’s skittish around people he doesn’t know but warms up to them within a few minutes. Then he just wants you to hold him and love on him.